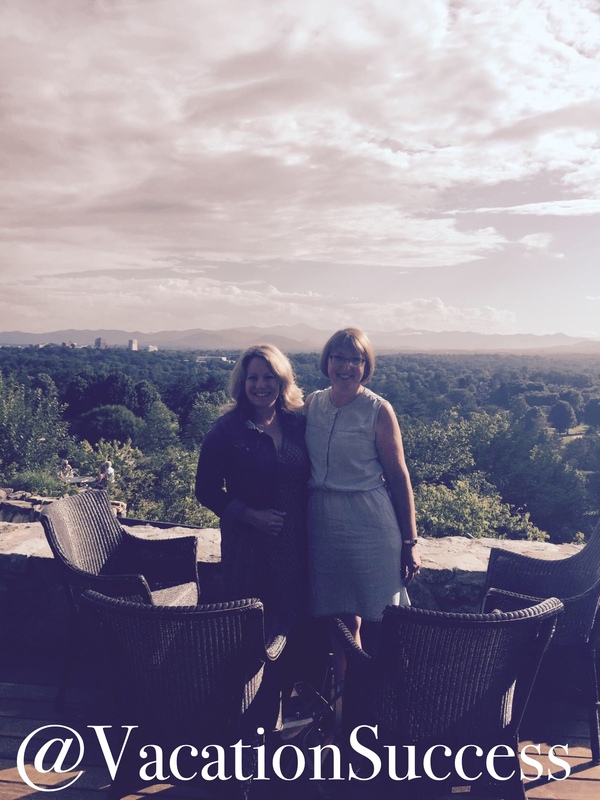 The Vanderbilt’s picked Asheville for a reason. The rolling hills, the hazy blue sky, and forest as far as your eye can see. 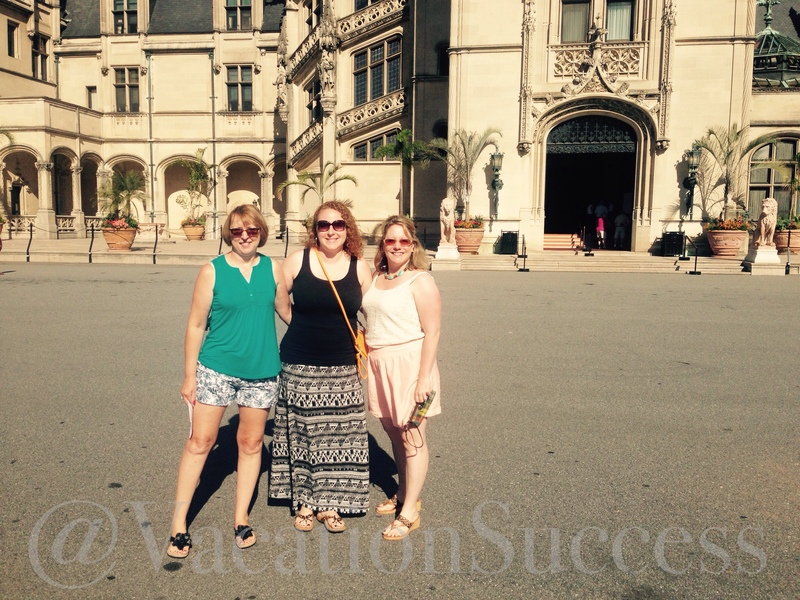 Start your perfect day with the crown jewel of Asheville, The Biltmore. A majestic turn of the century home built with love and great attention to detail as the family home of George Vanderbilt. Opened on Christmas Eve, 1895, George and his future family lived in the home until his daughter Cornelia Cecil and her husband opened the house to the public in 1930 as a way to stimulate the local economy devastated by the depression. The home is still owned by the family, managed now by fourth and fifth generation Vanderbilt’s. The tour of the home and its Olmsted designed gardens will take at least 1.5 hours. We were advised to go early, as the house grows hot into the afternoon hours. And, the crowds swell mid-day too. The house, furniture, artwork are all displayed just as when it was in use by the family. Very modern for its time, each guest room has its own bath. The best part of the house is the basement complete with a swimming pool, bowling alley and the oddest room hand-painted by the Vanderbilt’s for a New Year’s Eve party. They call it the Halloween room. The gardens are massive, and could easily take up the whole rest of your day. Designed by the same man who designed New York’s central park, they are interesting and surprising. After enjoying the house, head to Antler Hill Winery for lunch at the Bistro. The food is very well done. The wine is produced there on the Biltmore grounds. Order a California grape wine, made by Biltmore winemakers. The wines made with North Carolina grapes aren’t very good. If the Biltmore is Asheville’s crown jewel, than the Pine Grove Hotel is its evening gown. The hotel sits high above the city and offers a horizon-to-horizon view of the area. The architecture of the hotel matches those you’ll see in the Biltmore Gardens. With its thick stucco and red tiled room, it makes quite an impression as you approach. Walk though the grand lobby to catch your first glimpse of the mountain views. 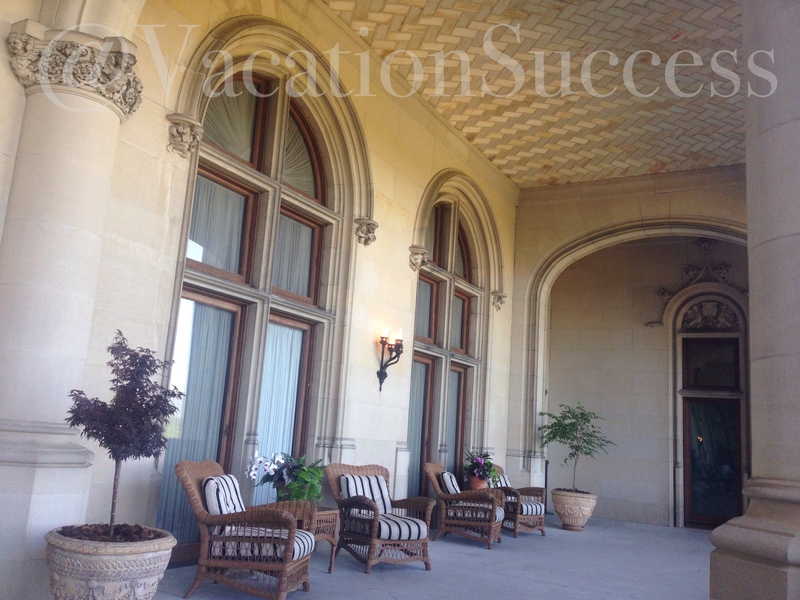 But, pause before heading out to the veranda to check out the massive fireplaces the flank either side. Never seen a fireplace that big and imposing. Like a piece of sculpture. Find a table on the veranda. You can order appetizers and drinks, and even make a reservation at the two restaurants in the hotel. Both offer the same view. For me and my crew, we planted ourselves at a little table to take in the view. Watching the sunset, snacking on smoked pork queso, and enjoying a cocktail. It was a perfect way to end our one perfect day in Asheville. What a beautiful place! So classic. I loved it!